Serrans accept as their responsibility the promotion of vocations to the priesthood and religious life. They possess a deep appreciation of the ministerial priesthood as being essential to the Church. 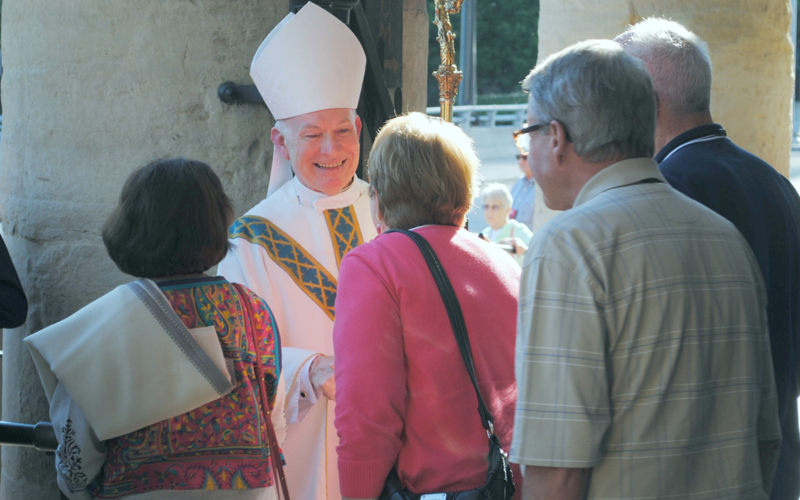 Serrans have been generous in offering their support to those who hear the call to serve Christ in the priesthood. Serra USA was formed in 1935. 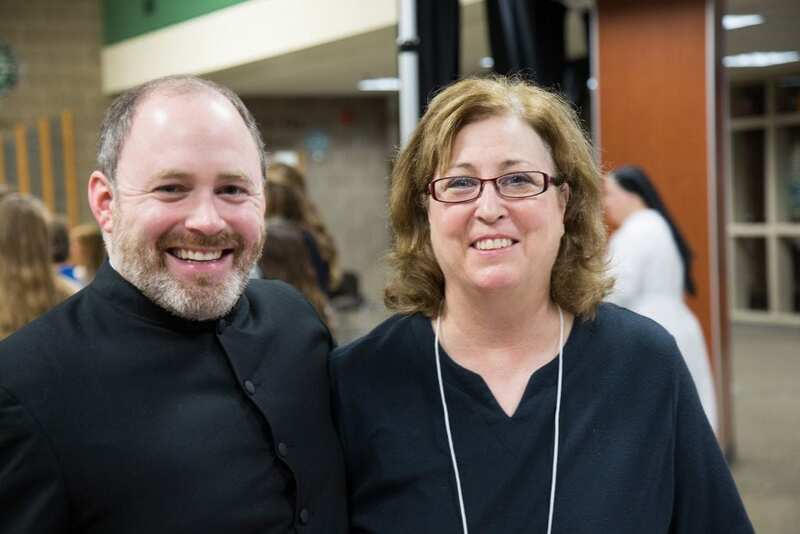 It happened when a small group of lay people in Seattle decided to form an organization to promote and foster vocations to the priesthood and consecrated religious life. As a result, they chose Father Junipero Serra, the great missionary, as their patron and named the organization SERRA Club of Seattle. Serrans are lay Catholics found around the world. They are men and women of all ages and from all walks of life. Members range from lawyers, doctors, and business people, to nurses, clerks, stay at home workers, and retirees. All are dedicated to promote and foster vocations. At the time of Serra’s formation in 1935, there were two great needs for the Church. First, to support dedicated priests and the religious. Also, to bring together informed Catholic lay leaders who understood and lived their own Christian vocations to service. These needs have not changed. Finally, to assist members to recognize and respond in their own lives, to God’s call to holiness in Jesus Christ and through the Holy Spirit. 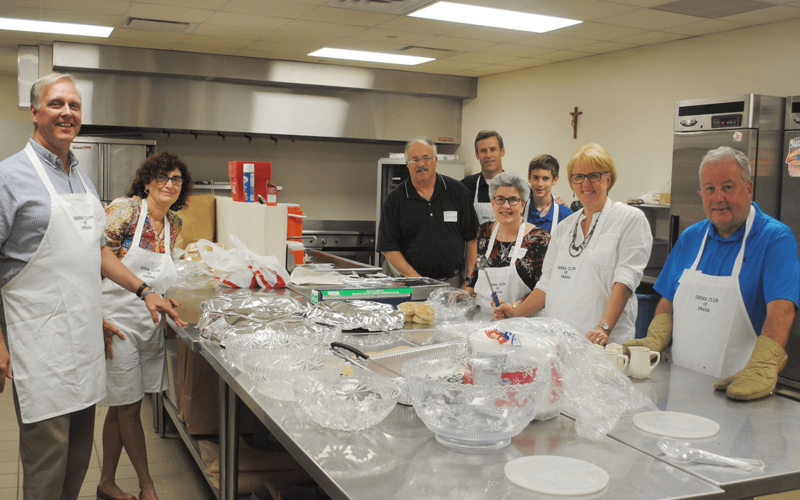 Serra Clubs work with their Bishops, Dioceses and Religious Vocation Directors to encourage and support vocations to the Priesthood and to the Religious Life. Serra activities include attending meetings with speakers focusing on topics of importance for Catholics and on vocations. 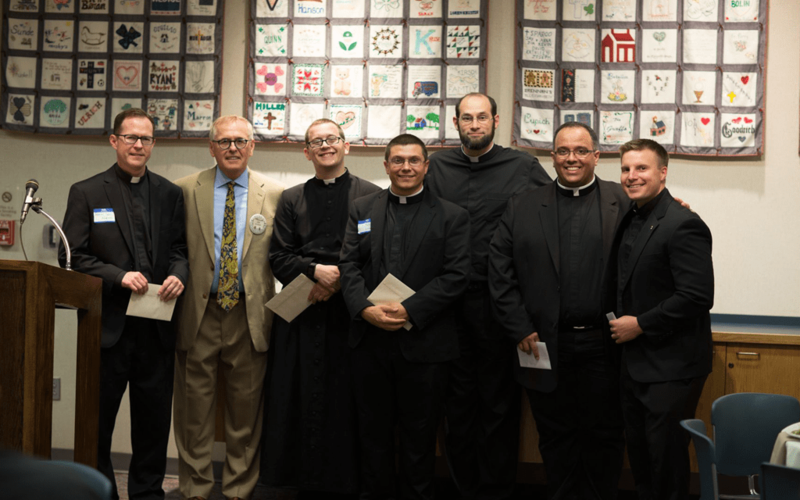 In addition to participating in many group activities, Serra members do noteworthy work on their own time, affirming seminarians, priests and religious. In summary, Serrans are dedicated Catholics who pray for the increase and perseverance of vocations to the Priesthood and the Religious Life. 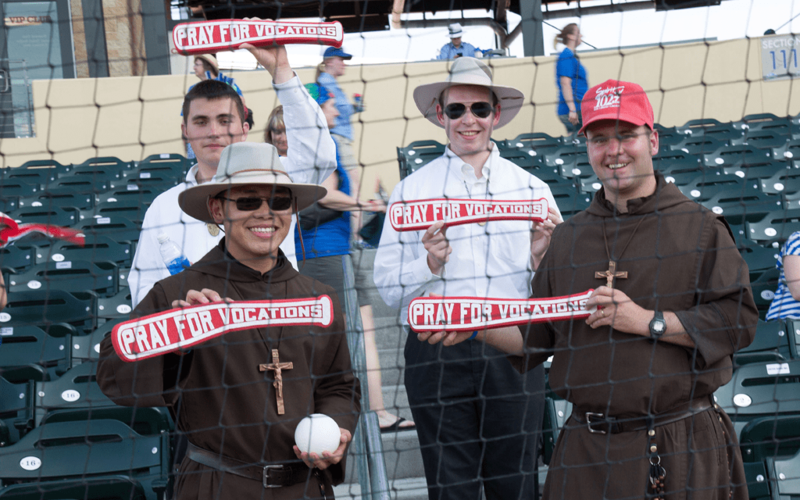 Serrans also encourage others to pray for vocations during various parish or diocesan activities. Example of these events include the “31 Prayer Clubs”, attending an extra Mass each month for vocations, or praying for vocations on a daily basis. With over 500+ clubs in the U.S., it's easy to find a Serran community near you! Our USA Council is comprised of members all over the United States. We're here to answer your questions; call, email or visit us in person.